While photographing his new Raspberry Pi 2, Peter Onion noticed something odd. Every time his camera flash fired, his board would power down. 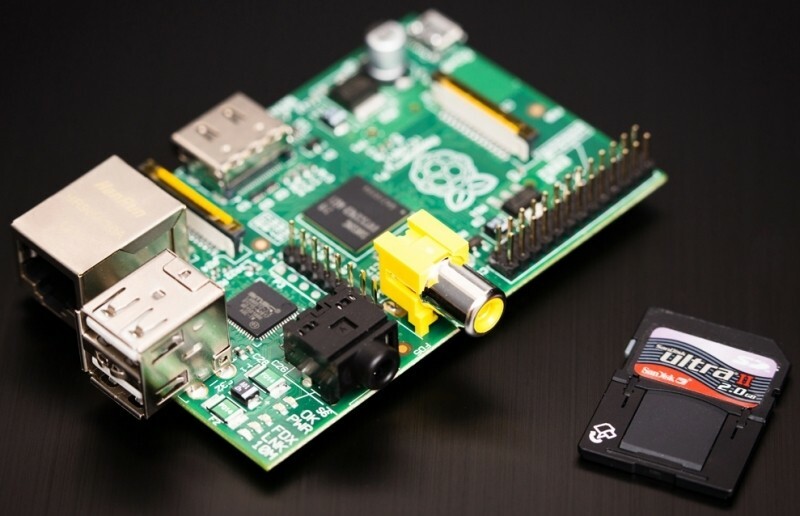 The issue was brought to the attention of the Raspberry Pi Foundation and after some tinkering around, they figured out what is going on. The Raspberry Pi 2 is camera-shy. As it turns out, flashes of high-intensity, long-wave light – like those emitted from a laser pointer or a xenon flash from a camera – cause the chip that’s responsible for regulating the processor core power to momentarily get confused and thus, lose power. Not all types of light can trigger the issue. As for what’s actually happening, the foundation says it’s something known as the photoelectric effect in which metals emit electrons when hit by light. The video above does a pretty good job of explaining it in detail. The chip in question is marked “U16” on the Pi 2 and is located between the USB power supply and the HDMI port. That’s essentially what’s happening here but with semiconductor material instead of metal. The foundation is continuing to research the phenomenon and ways to prevent it in future revisions. It’s worth mentioning that there is no evidence to suggest flashing your Pi 2 with a xenon-based camera flash or a laser pointer will damage it. But since it does cause it to reboot, it could corrupt your SD card which wouldn’t be much fun.